Imagine going to your favorite coffee shop and having the waiter inform you that the pricing has changed. Instead of $3 for a cup of coffee, you will now be charged $2 for coffee, $1 for creamer, and $1 for your choice of sweetener. If you pay your usual $3 for a cup of coffee, you must choose between creamer and sweetener. If you want both, you now face an extra charge of $1. Sound absurd? Well, that’s the situation Netflix customers found themselves in—facing a 60 percent price hike to retain the same service. 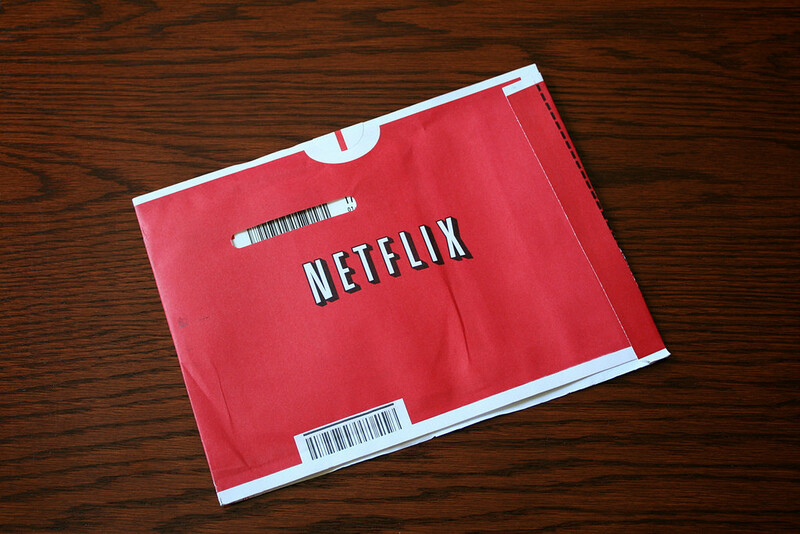 In early 2011, Netflix consumers paid about $10 a month for a package consisting of streaming video and DVD rentals. In July 2011, the company announced a packaging change. Customers wishing to retain both streaming video and DVD rental would be charged $15.98 per month, a price increase of about 60 percent. How would customers of the fourteen-year-old firm react? Would they abandon Netflix? Would the ease of access to other venues make a difference in how consumers responded to the Netflix price change? In this module, the answers to these questions—about the change in quantity with respect to a change in price—will be explored through a concept economists call elasticity. If a business raises its prices, will that have a large or small impact on demand? If you get a pay raise, how much more will you spend on food, clothing or entertainment? If hot dogs go on sale at the grocery store, how much additional mustard will consumers purchase? If the local Italian restaurant puts their pizza on sale, will the additional number of pizzas sold offset the discount on each item? In other words, will their sales revenues for pizza go up or down? These are important real-world questions that we’ll study in this module. Also, before we get into the details: it can be easy to get hung up on the math of elasticity calculations. Learning to do these calculations is an important part of applying the elasticity principle, but the math will seem more intuitive if you master concept first: understanding what elasticity means in a particular context will help you see what you’re trying to calculate.